The Relentless Reader: Favorite Books? 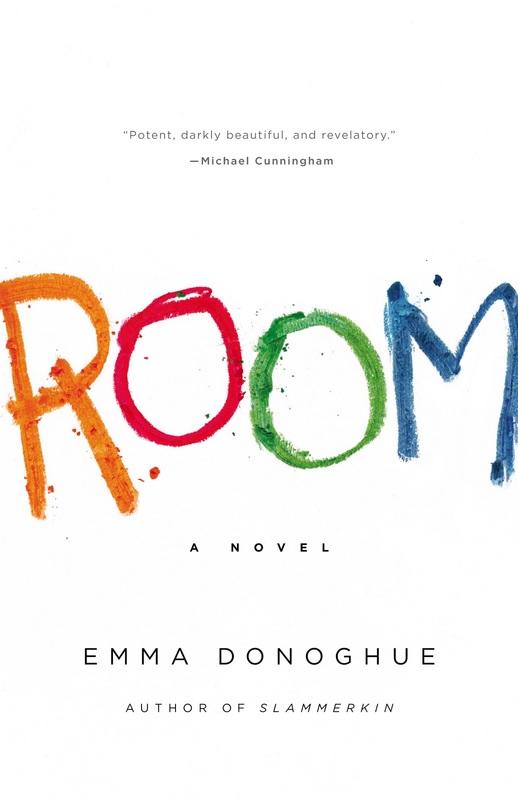 I received an email this morning from my mother asking me what my top 10 favorite books are. My mind started immediately spinning! How to choose? How to narrow it down? 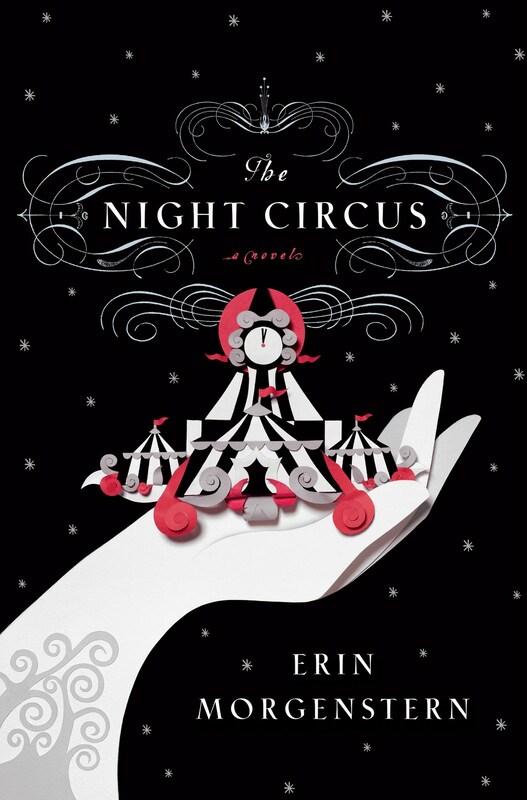 There are a few books that will always and forever remain at the tippy top of my list of favorites. 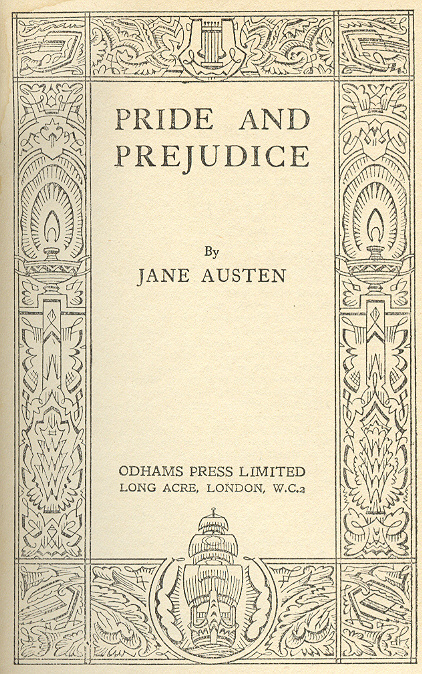 Pride & Prejudice and Oliver Twist for example. 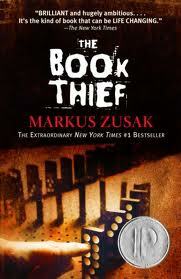 Then there are some books that have recently joined the list such as The Book Thief and The Night Circus and Room. But this part of my list will probably fluctuate as I discover new books that I love. When it comes down to it, there's almost no way for me to list my 10 favorites because the list changes. How about you? Can you list your top 10 favorite books? 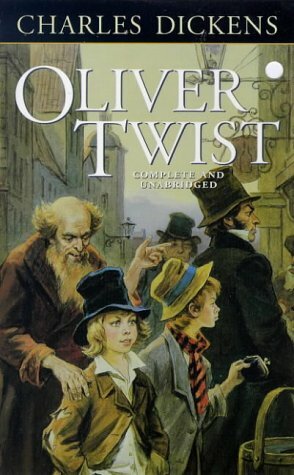 I love Oliver Twist too, read it for the first time in late June. Actually some of my favorite books have been read this summer. Cool Annette, I'll come check out your list! Wow, what a tough question. Actually, I recently started making a list of what I *remember* being my favourite books of the last 20 years or so... and I'm planning to do some re-reading and see what I think now! It's so hard to pick favorites after you've read hundreds of books! I bet my list would change day to day, lol. I'd love to hear what you come up with Rachel! I don' think I could list a op 10 all time favorite books - maybe favorite books last year, or this year - tough question from your ma! Or books from last month... lol! Very tough question, my mom is awesome at that! Thanks for visiting Tanya! Your interesting post has prompted me try to come up with a list for myself. It will likely take me a few days. One issue is what do I consider a book? Do I count an individual Shakespeare play as a book? Perhaps Shakespeare's complete works should count as one.